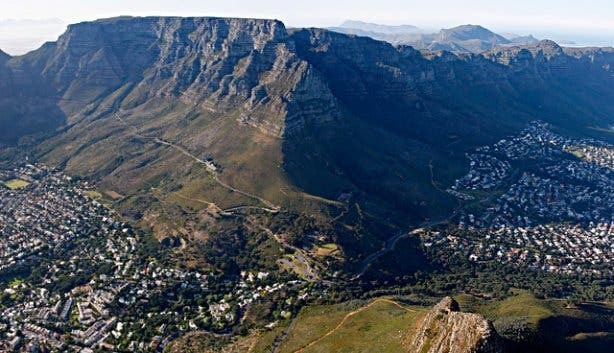 In celebration of spring and in a bid to stoke Mzansi pride, South African National Parks (SANParks) kicks off its annual week-long campaign that affords South African residents free access to nearly all of the 21 national parks from Monday 10 to Friday 14 September 2018, depending on the park selected. 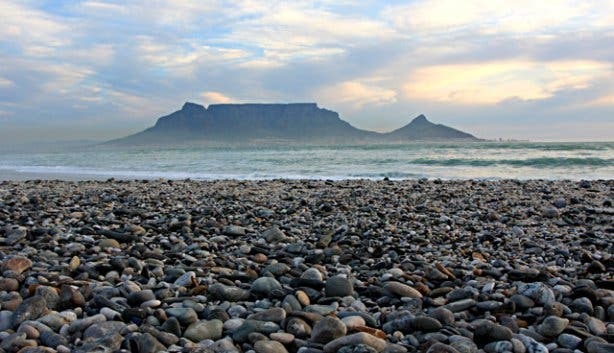 As in the past, organisers will look to use SANParks Week to better acquaint locals with their culture and heritage, draw attention to conservation issues and cultivate more of a knowledge base about the country’s wild and wonderful natural spaces. 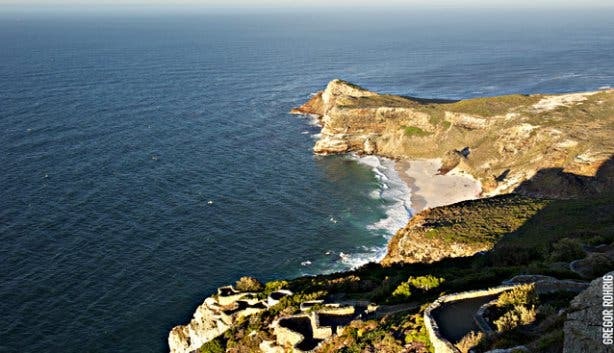 To qualify for this stunning seasonal offer, it’s merely necessary to present an official, green barcoded or smart SA ID at the time of entry. 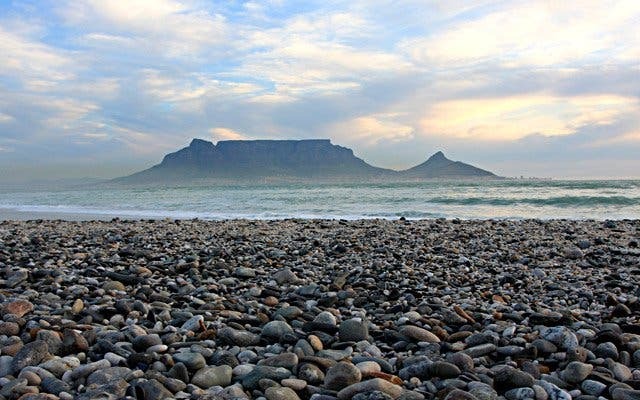 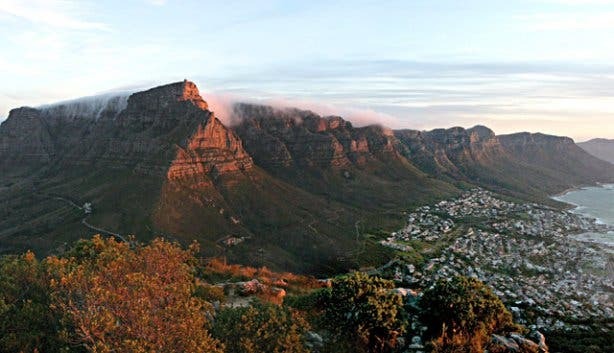 TABLE MOUNTAIN NATIONAL PARK: Explore the Cape of Good Hope/Cape Point and take along a picnic to enjoy on one of the many beautiful beaches, walk to a magnificent viewpoint in Silvermine or spend the day having a braai by the sea at Oudekraal. 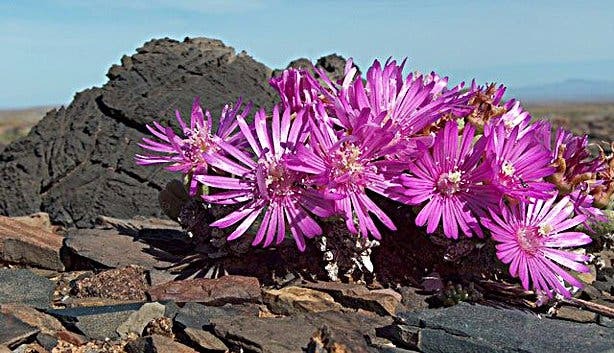 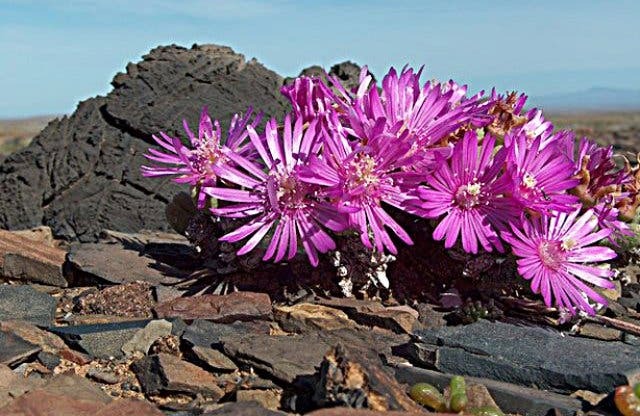 WEST COAST NATIONAL PARK: It’s flower season, so make the most of this floral time of the year and visit the Postberg section of the park (it’s only open during August and September each year). 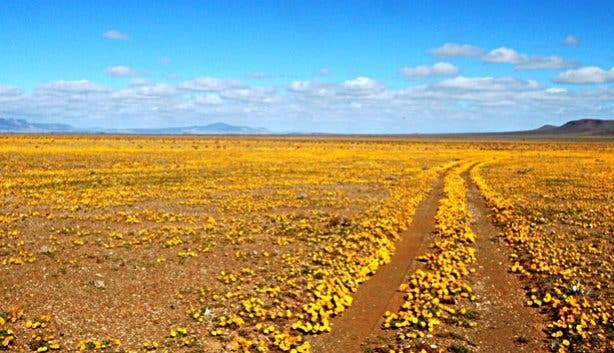 Grab something to eat at the Geelbek Restaurant or take your picnic basket and head off into the fields to experience this spectacular spring phenomenon and the region’s colourful carpets of wild flora. 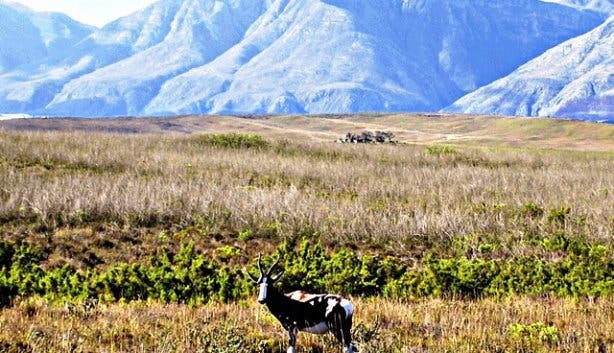 Though, don’t forget about the rest of the park; must-visit spots include the Seeberg Lookout Point and the spot at Mooimaak, which is only accessible via the MTB trail. 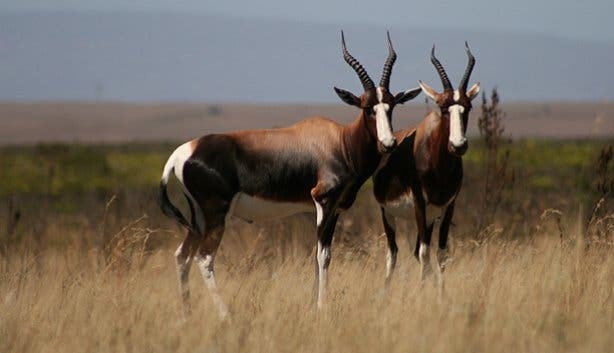 BONTEBOK NATIONAL PARK: Located just outside of Swellendam, this nature reserve is perfect to take a drive through and spot some game. 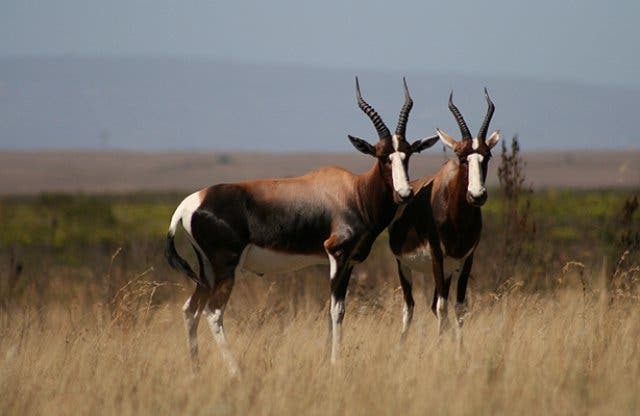 Unwind on the banks of the Breede River with a picnic or take a walk and explore the hills of aloe. 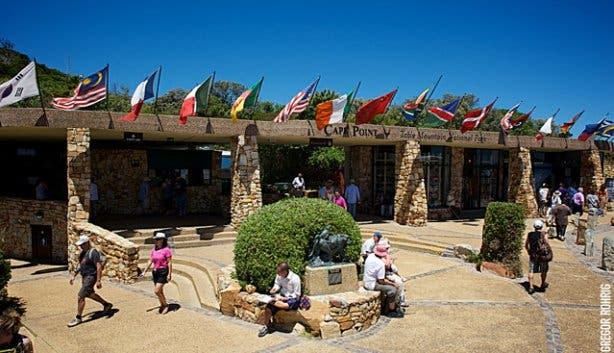 Of course, entry to the participating parks is gratis, mahala and for free on presentation of a valid South African ID. 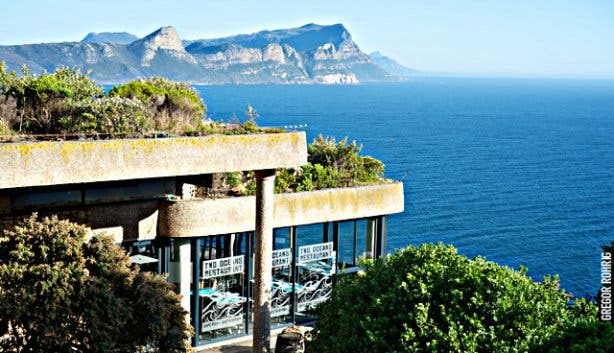 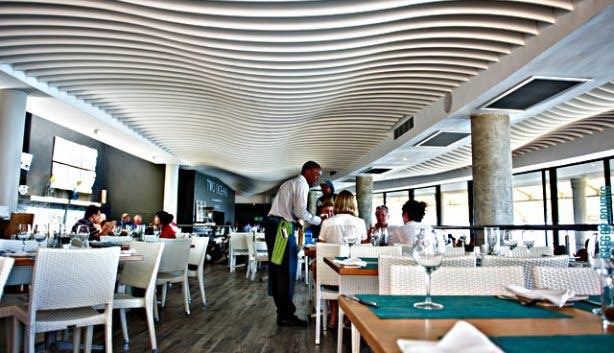 Do note that while the access charge has been waived, accommodation facilities and tourist attractions are excluded from the no-fee promotion. 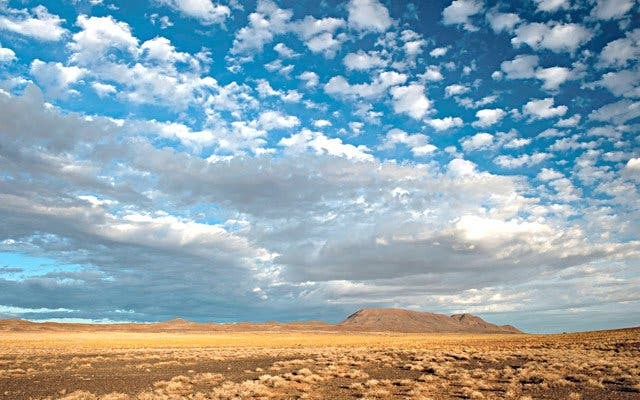 Have a squiz at our guide of annual August events to find out about more hot happenings taking place during the month. 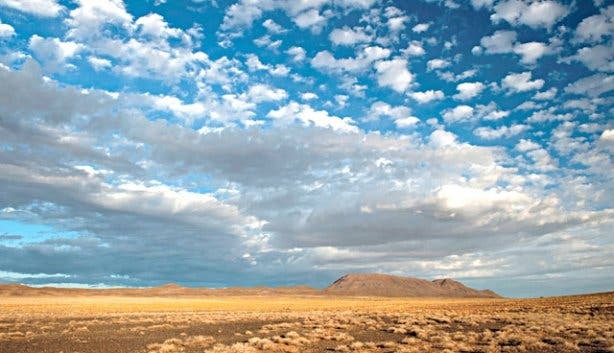 Price: FREE entry to parks!